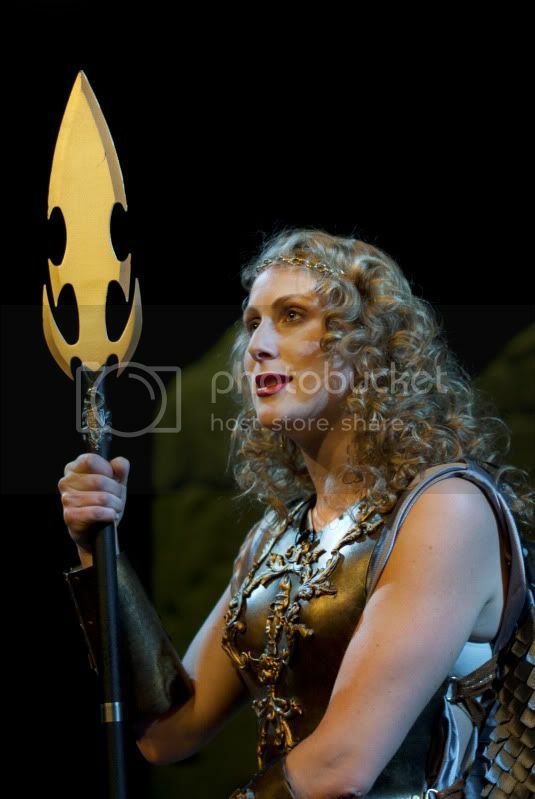 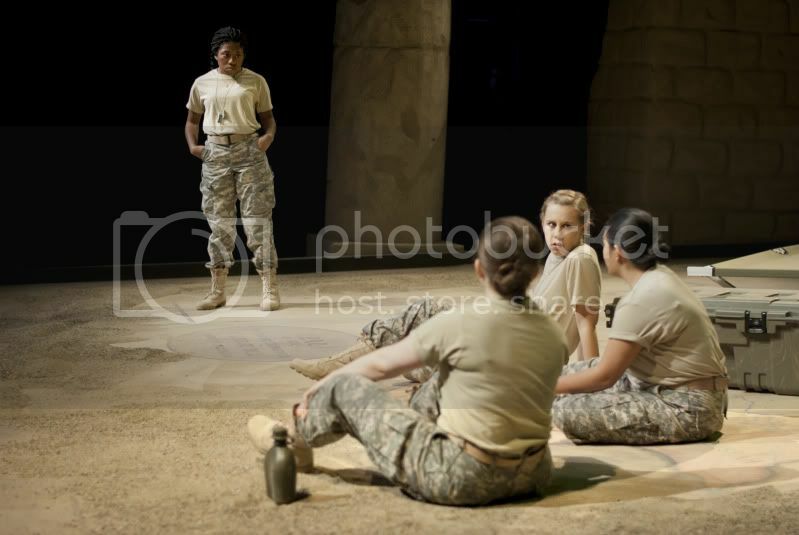 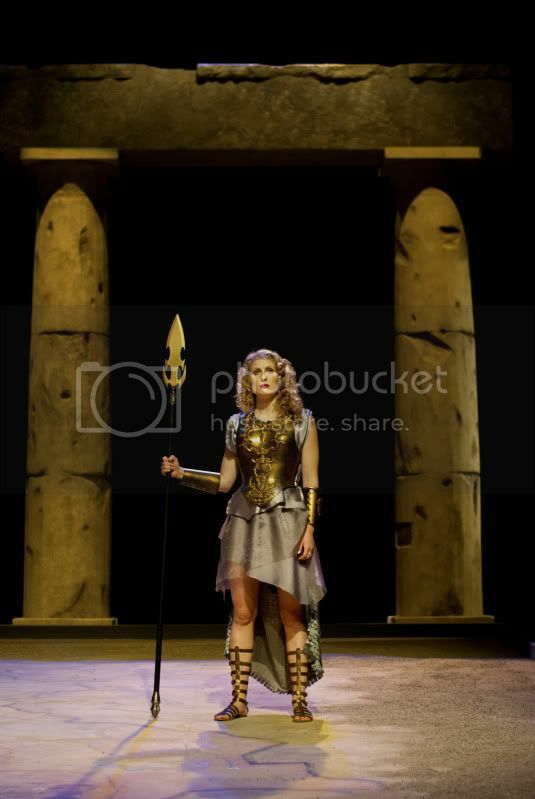 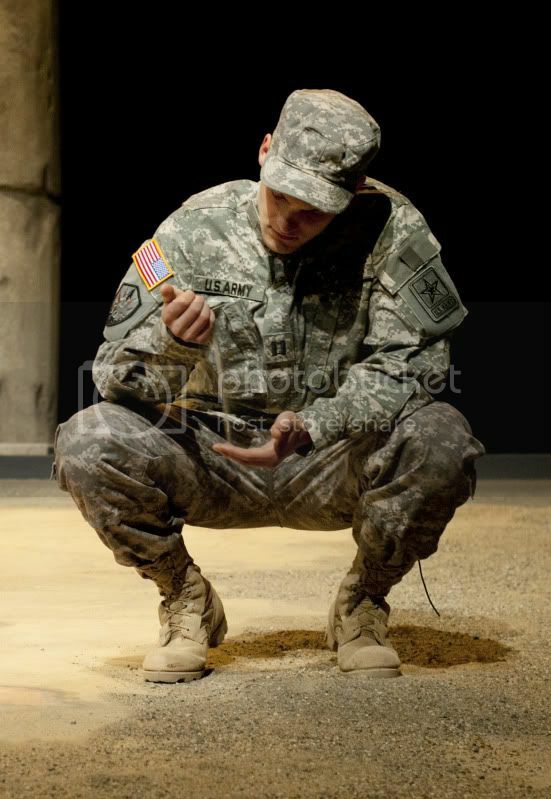 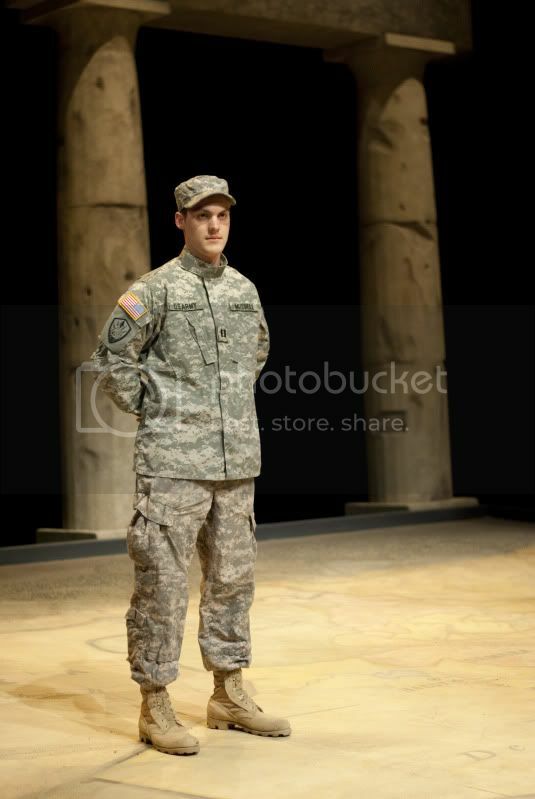 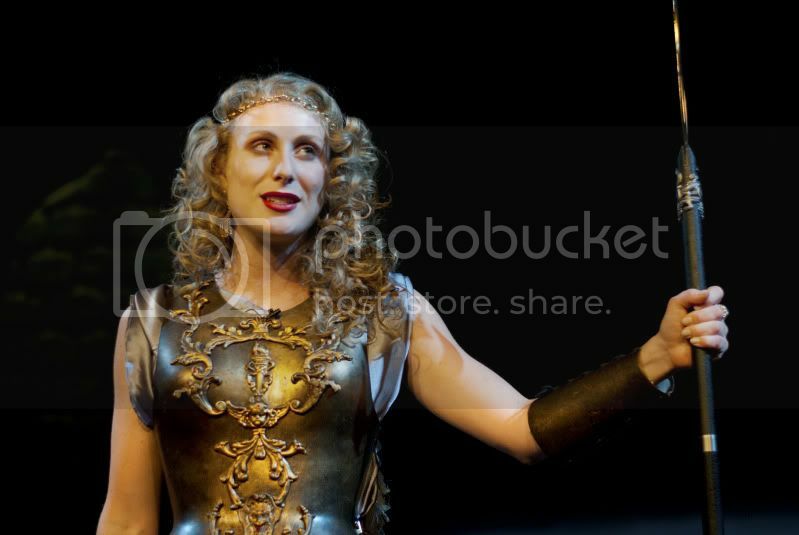 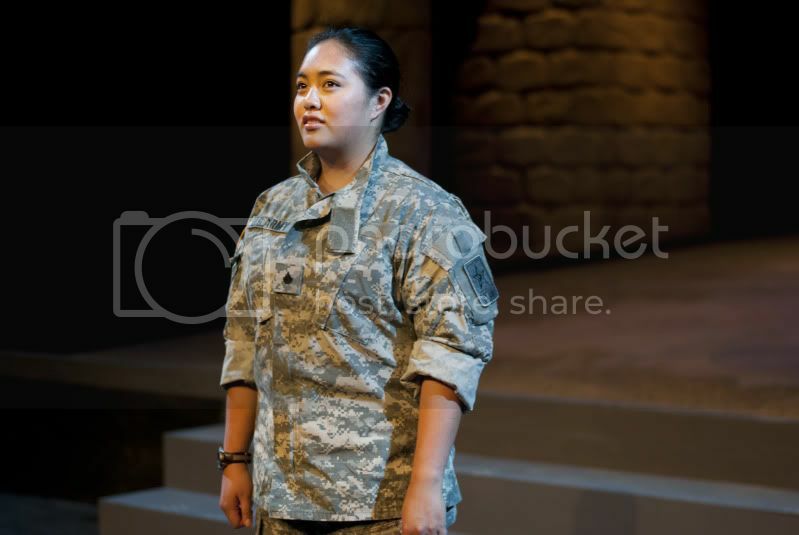 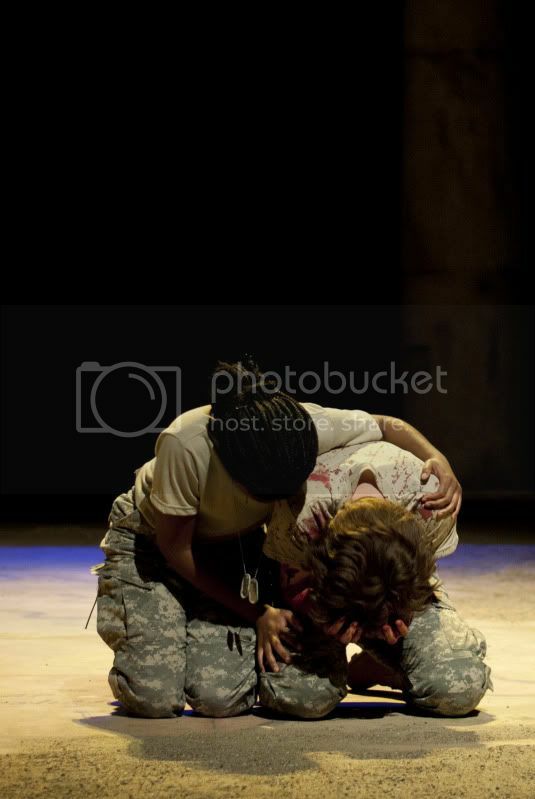 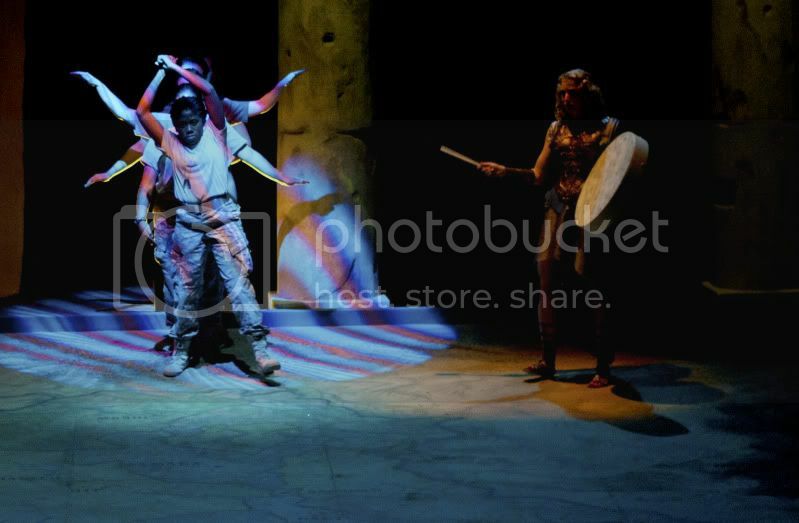 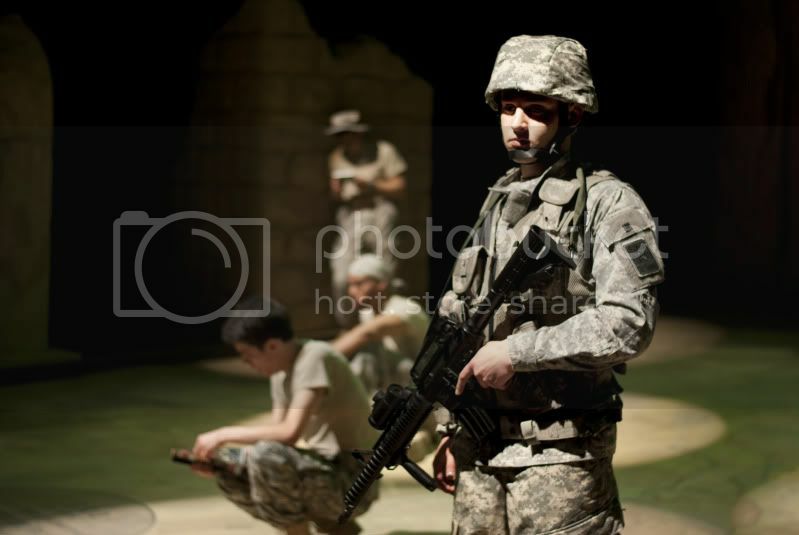 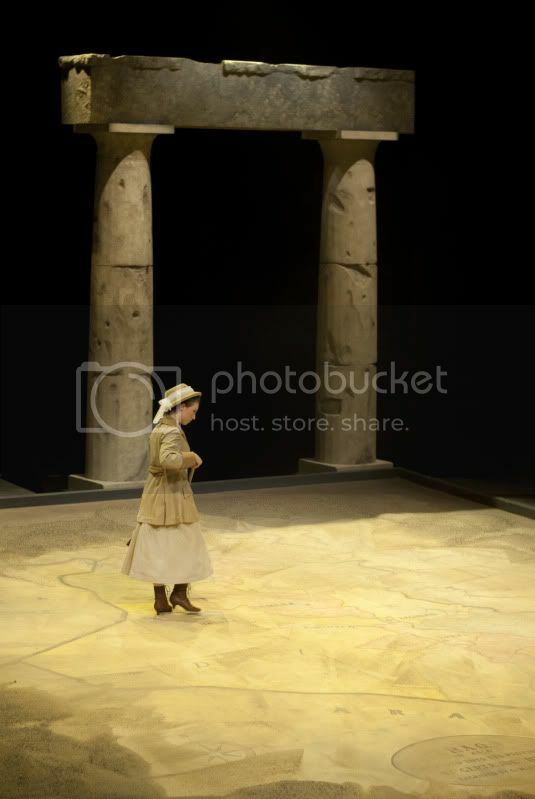 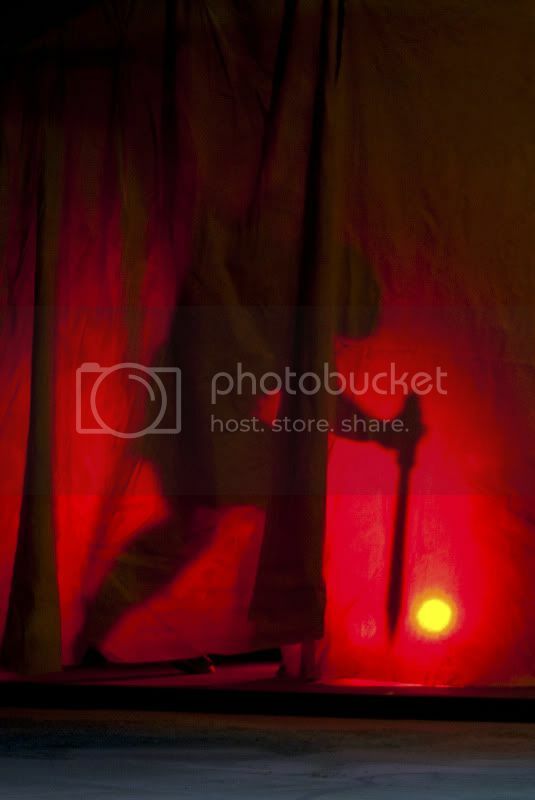 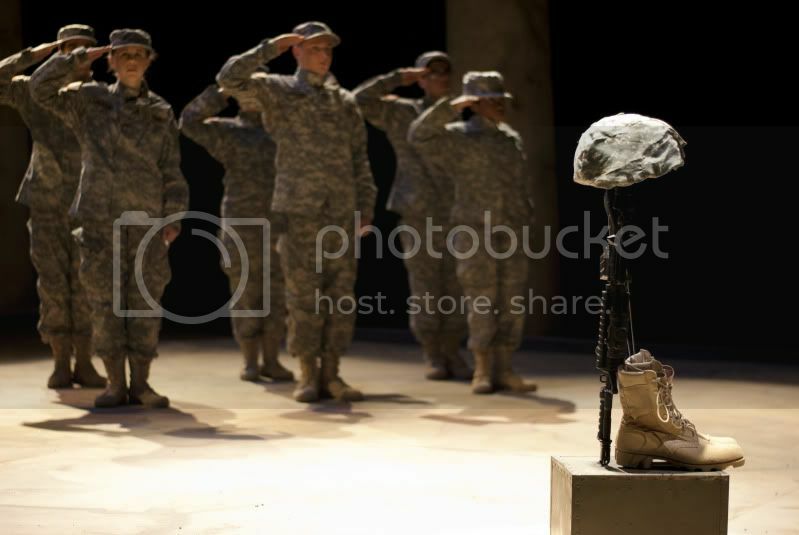 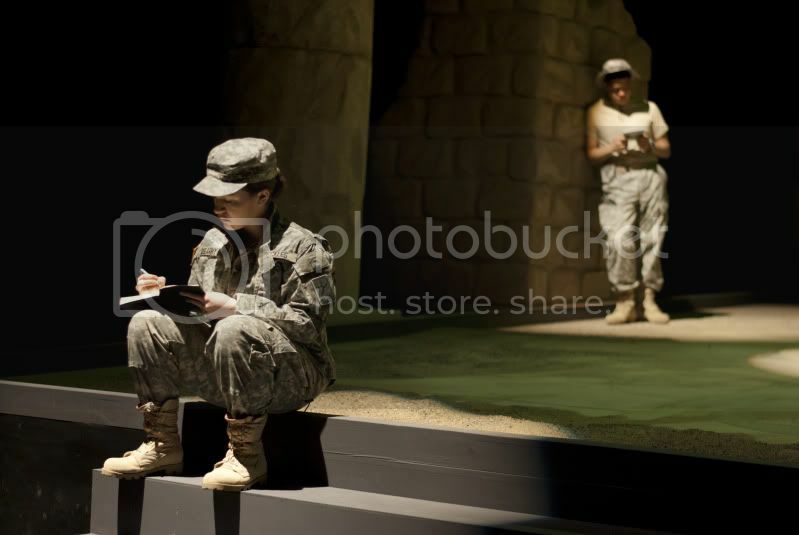 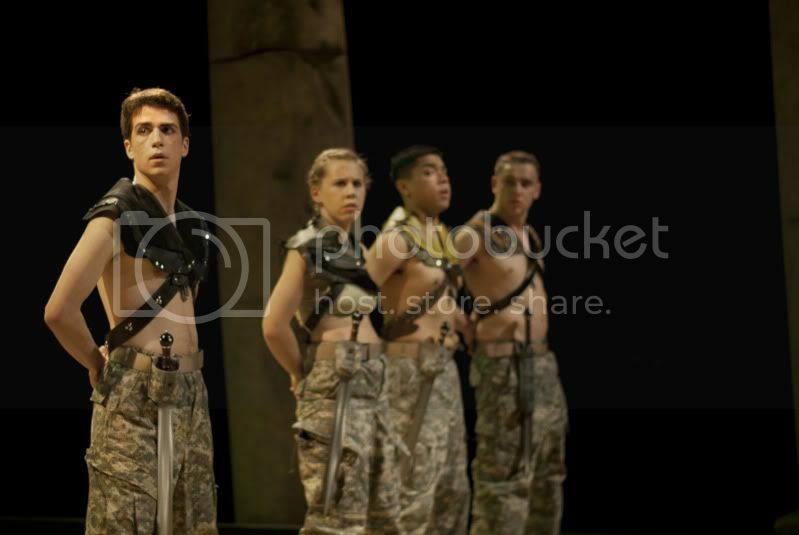 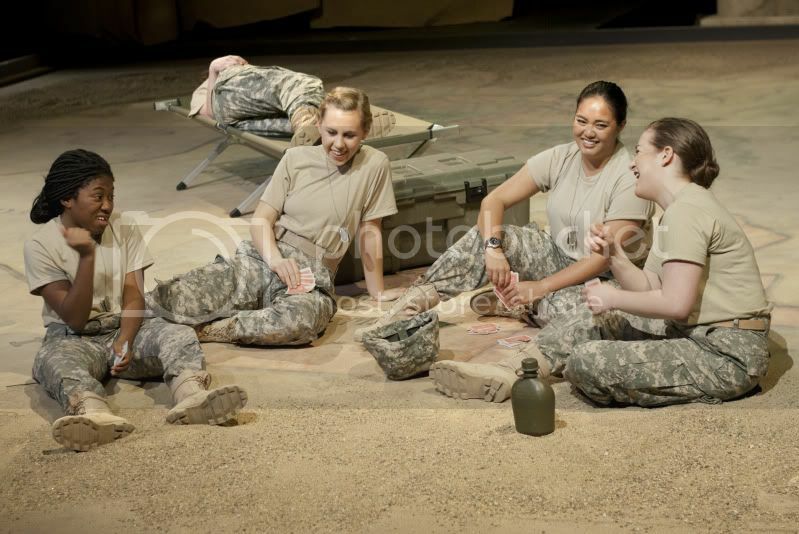 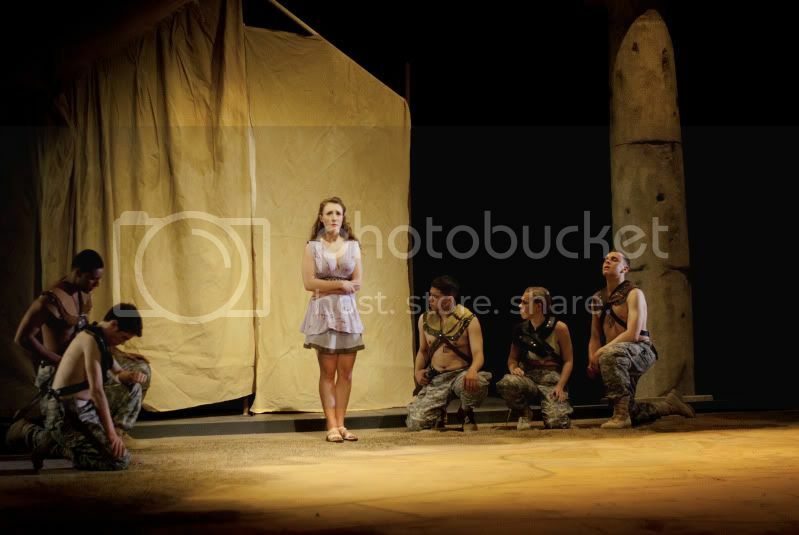 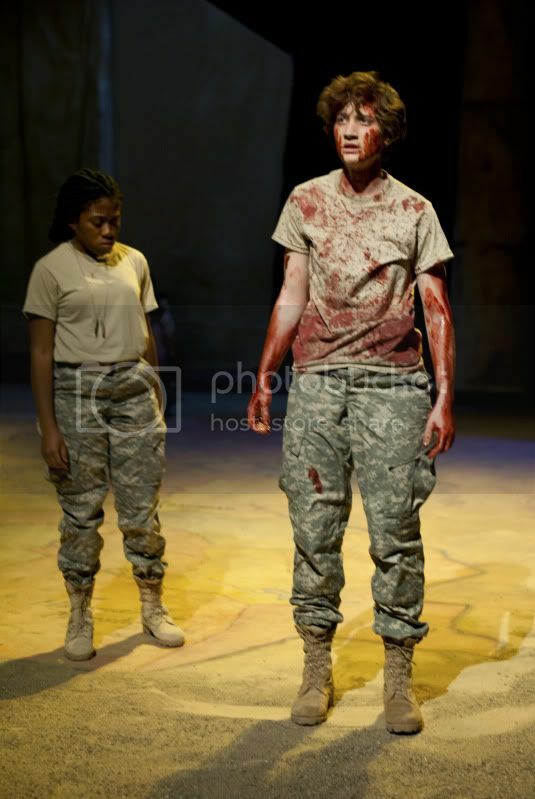 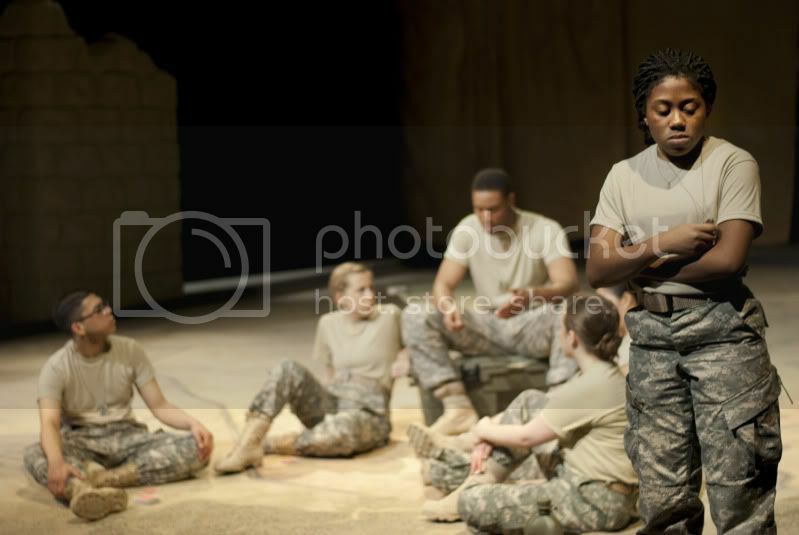 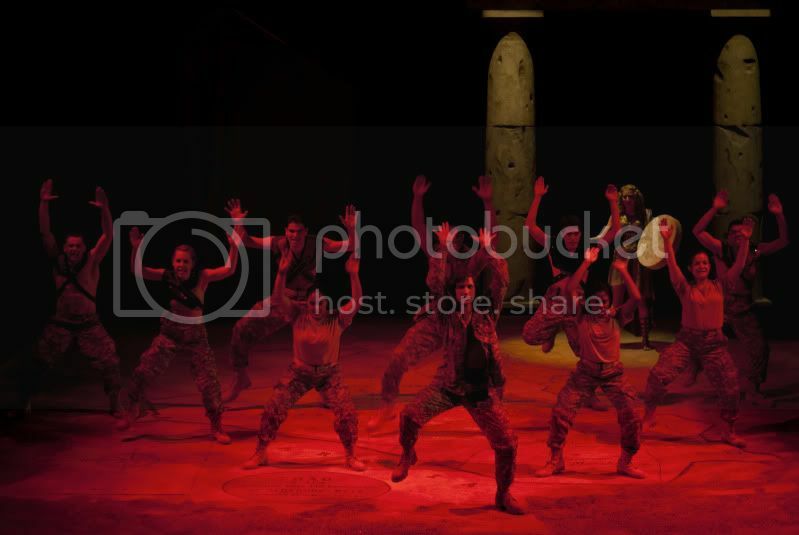 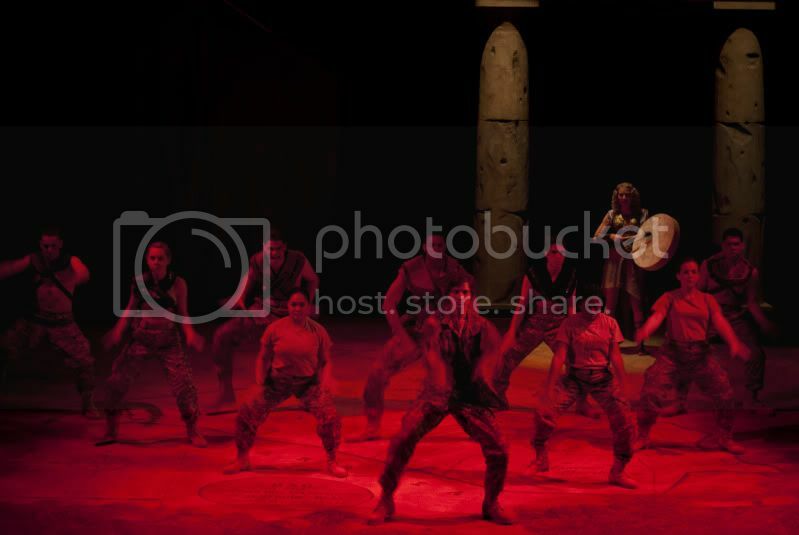 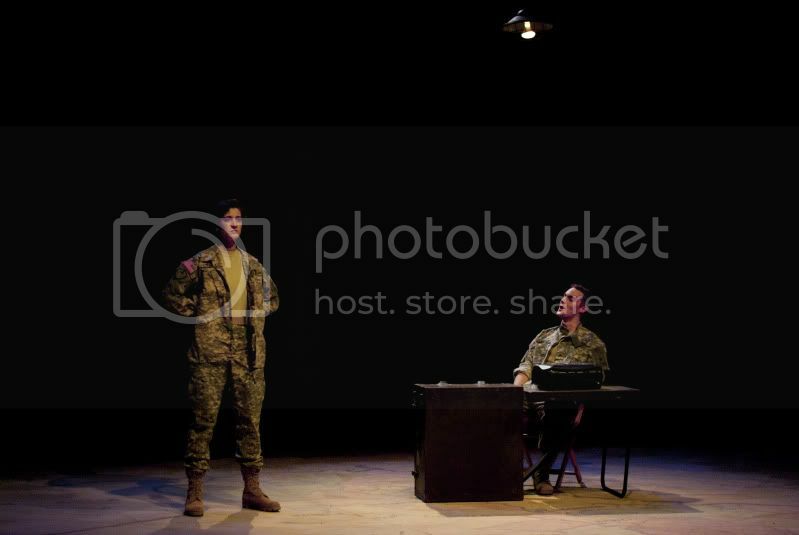 Written by Ellen McLaughlin, AJAX in Iraq is an incredible play that creates a dialogue between Ajax, the ancient greek figure, and AJ, a female soldier deployed in Iraq. 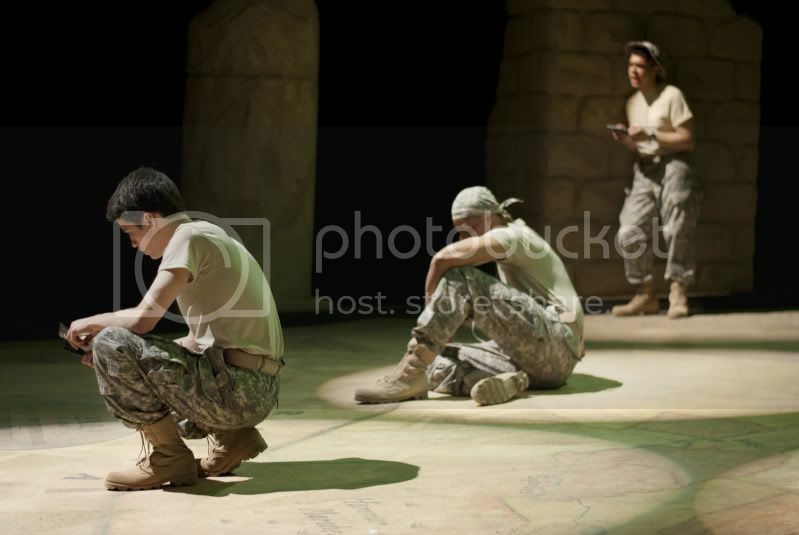 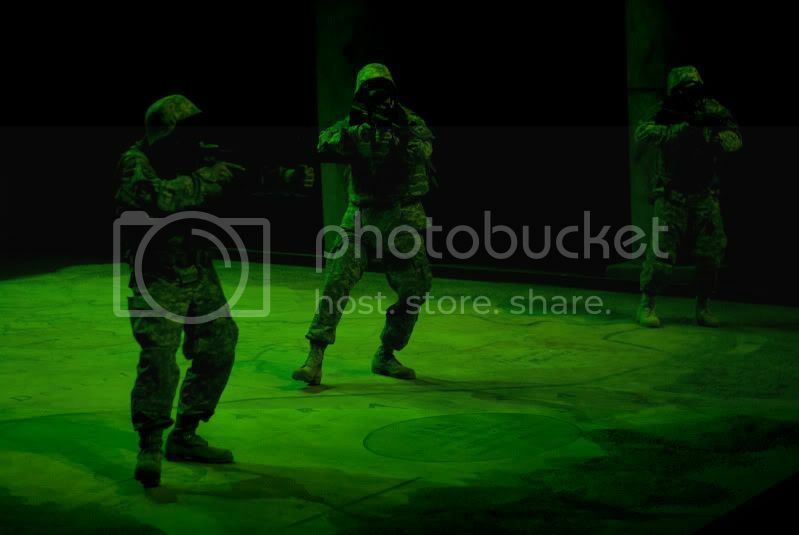 Is is a play that addresses the issues that come with war, with particular attention to the psychological affects that slowly creep into the lives of warriors. 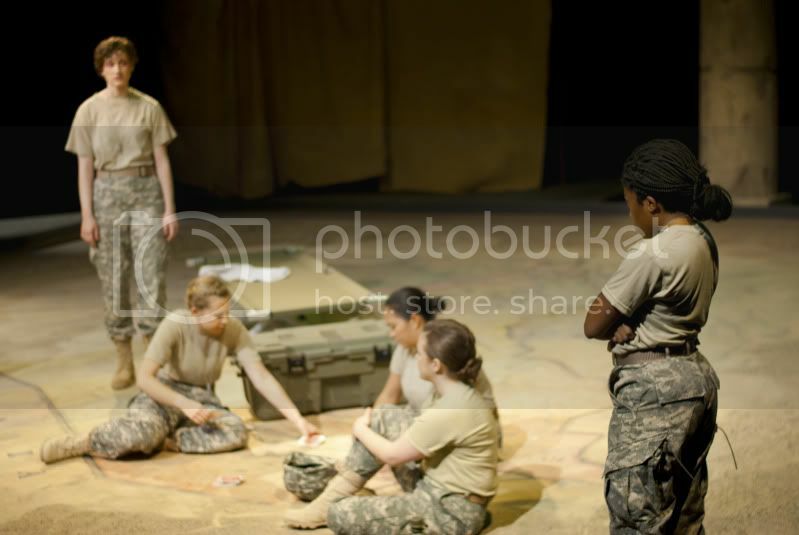 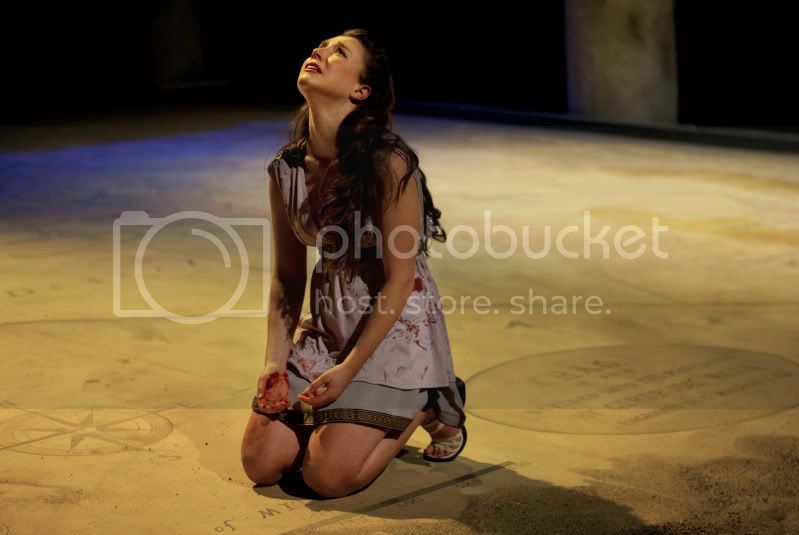 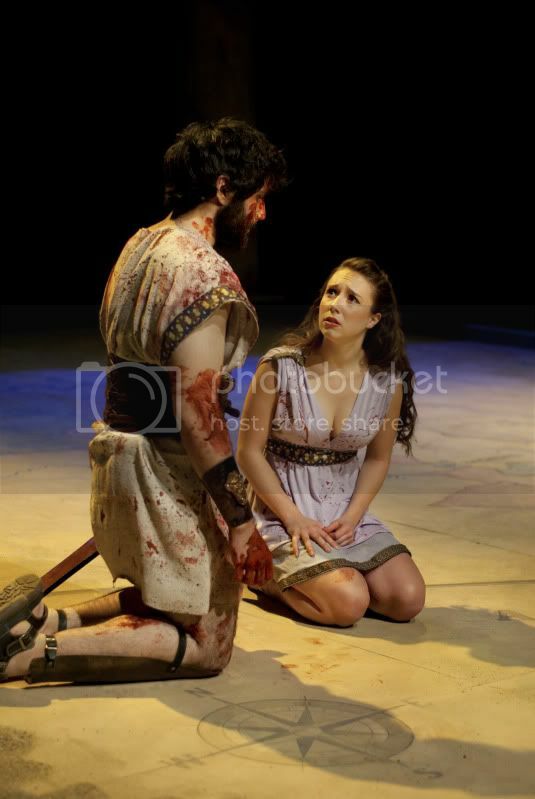 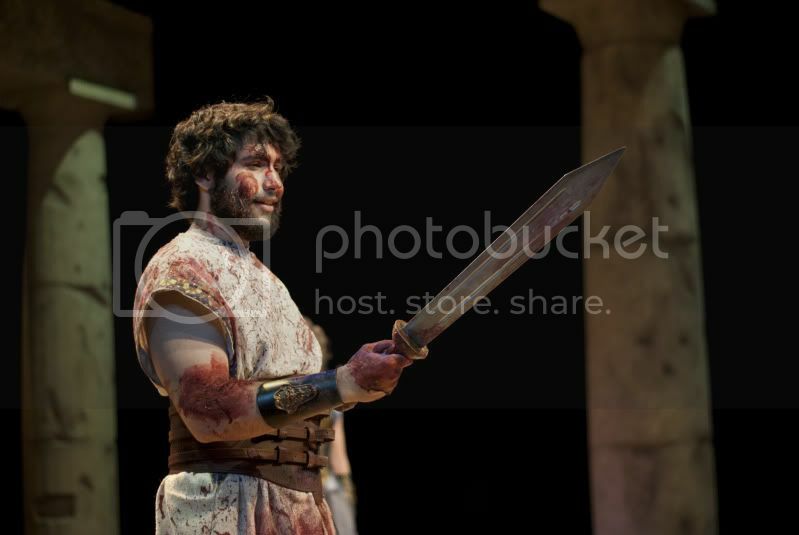 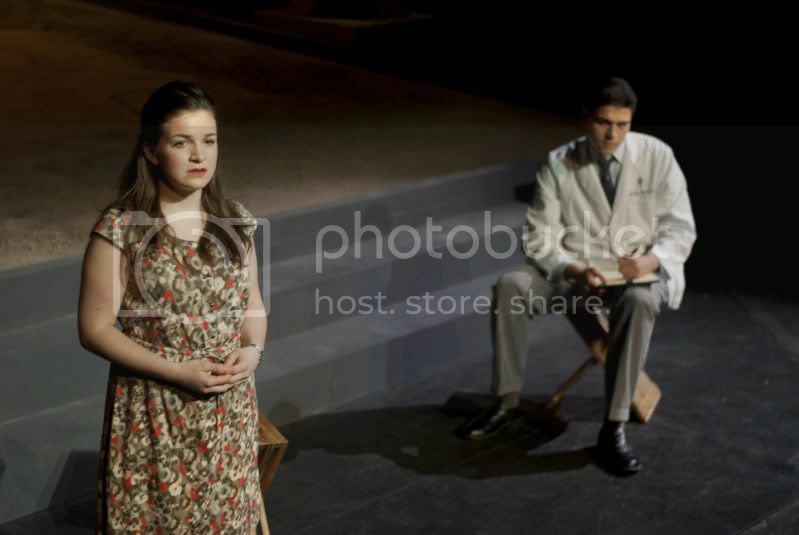 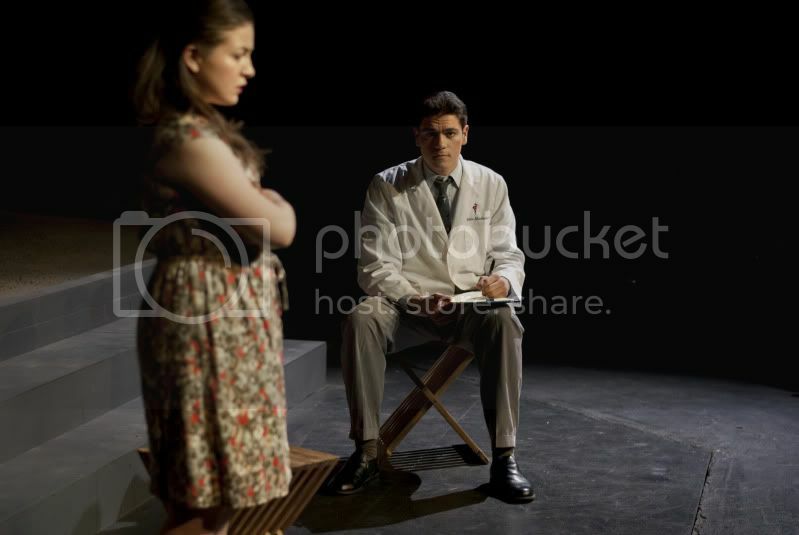 This production was staged at Skidmore College in the spring of 2012, and was directed by Lary Opitz.